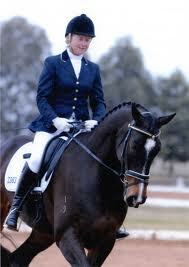 Our current school masters abilities range from advanced down to beginner leading rein lessons. 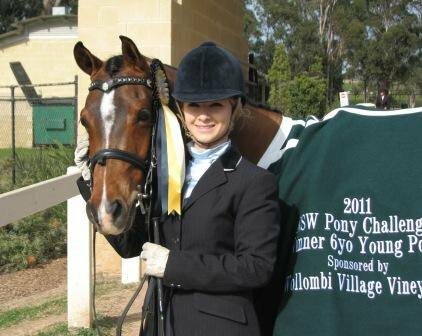 Suzy was accredited as an EFA Level 1 NCAS coach in 1987 and has competed with placings and wins to FEI level Dressage as well as Saddle classes at Royal Shows. 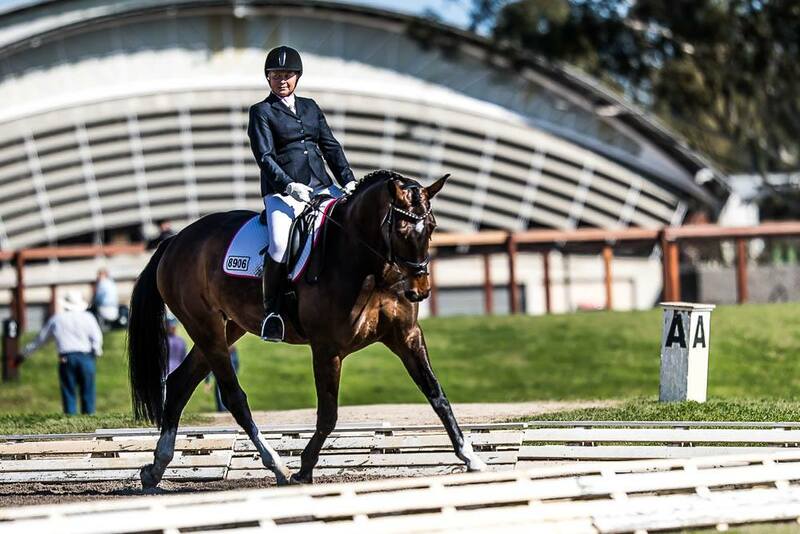 Li has extensive experience in Hacking and Dressage, with wins and placings at Royal Shows and the NSW Young Rider Dressage Championships. 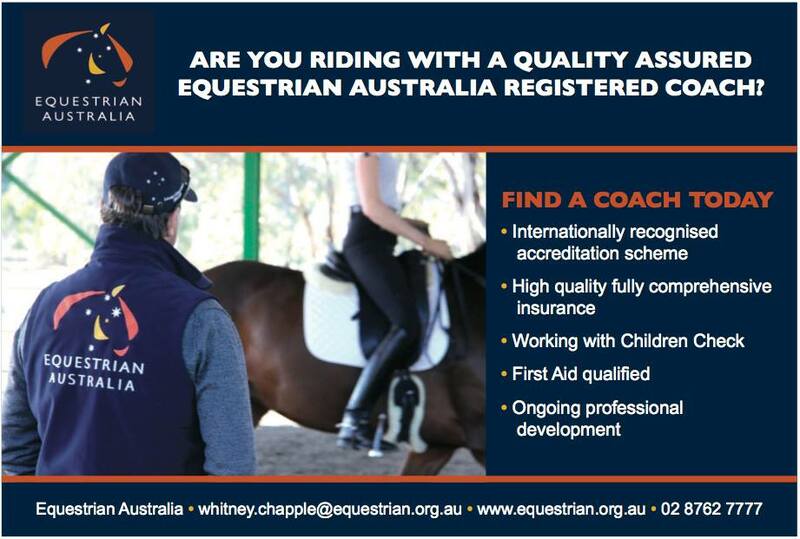 The use of our school horse will be $30- per ride.